Looking for a beautiful and meaning full Christmas gift for the traveler in your life? 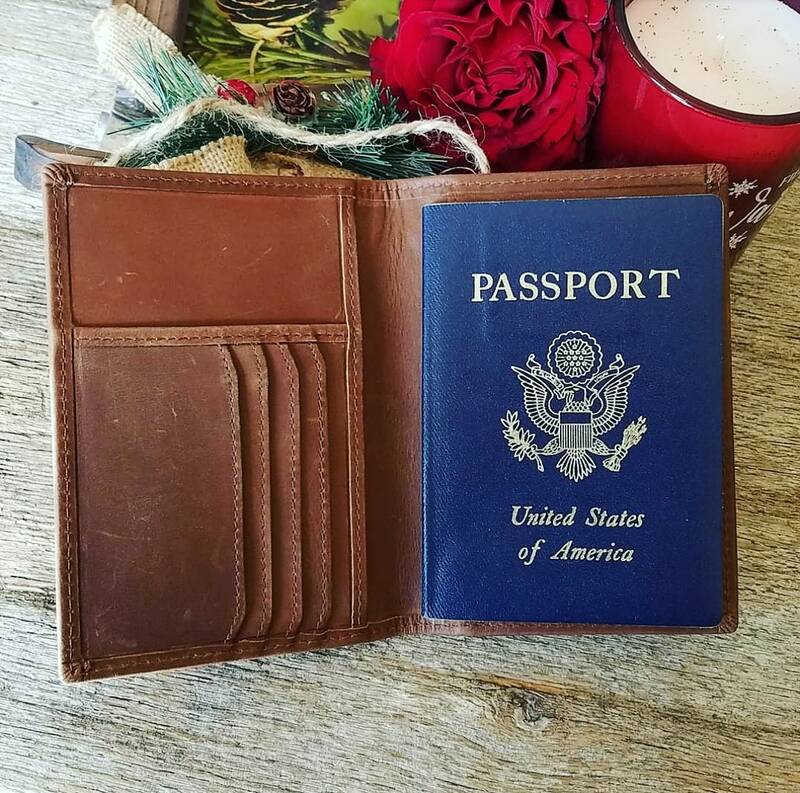 Why not give him or her a beautiful custom personalized passport cover? 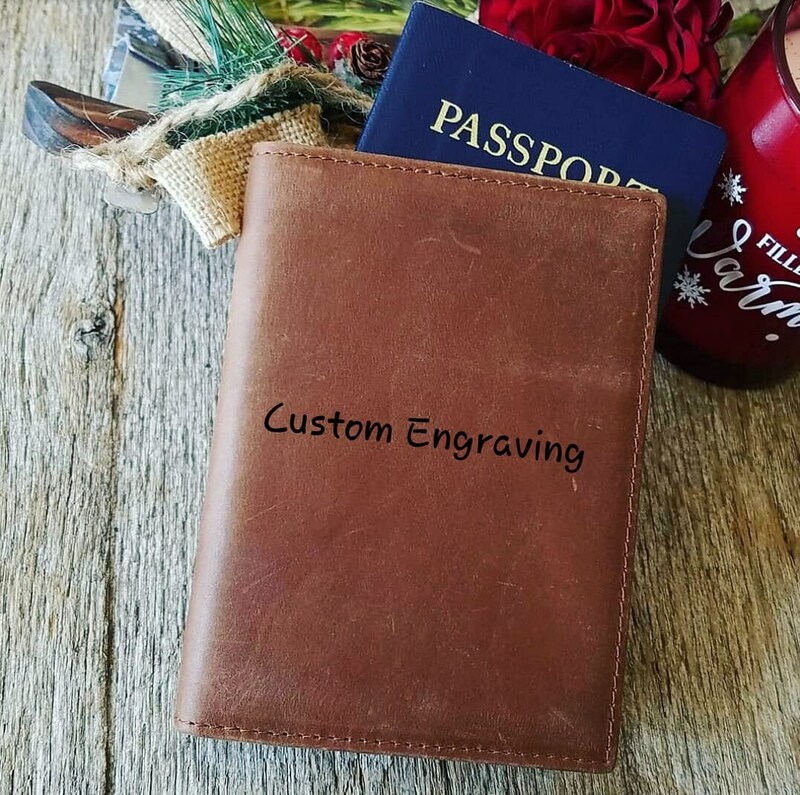 Cover can be engraved with a quote, name, monogram, even a small clip art. Customize it just the way you would like it and we will engrave it. Fits a passport, money, cards and ID. QTY: 1 cork cover gift wrapped. Thank you for browsing FineGiftsEngraving.